19. November 2018 Chucho Kommentare deaktiviert für Schützenplatz bekommt einen Brunnen! Noch ein Upgrade für die Nachbarschaft. 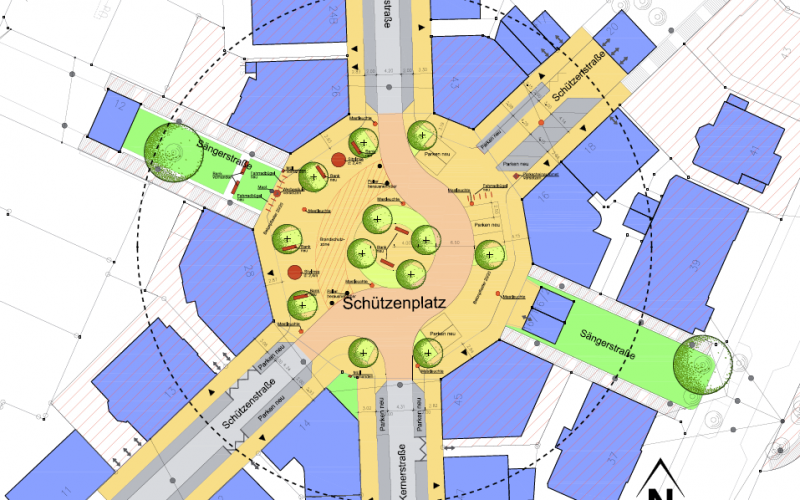 After one and a half year of asking for a fountain to be integrated into the refurbishment plans for Schützenplatz, we found a sponsor. With this small infrastructure upgrade we are creating more reasons for people to spend time in the public space.